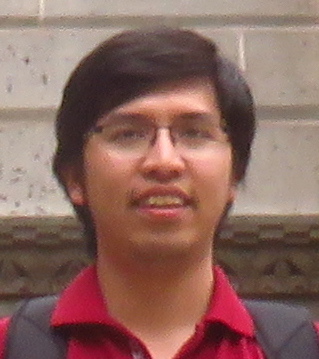 Vu Nguyen is currently a Ph.D. student at Stony Brook University under the supervision of Prof. Dimitris Samaras. He got his BSc. and MSc. in Computer Science at the University of Information Technology, Vietnam. Page generated 2017-04-03 22:44:32 EDT, by jemdoc.